For our third modernist designer to know, we’re taking you into the heart of French art, culture, and history: Paris. If you missed February’s featured designer, read here! 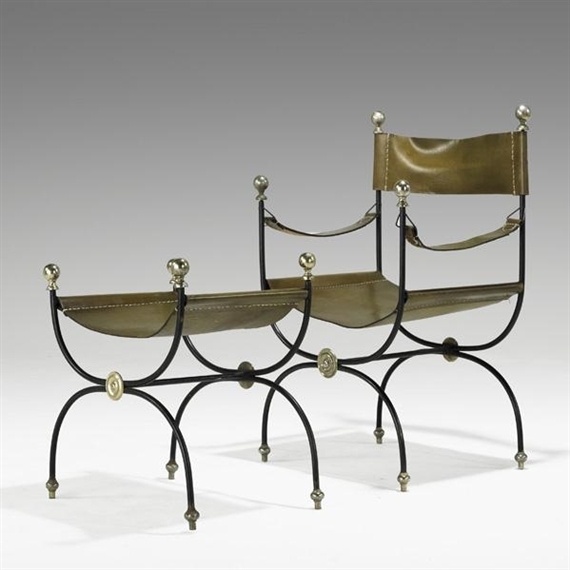 Jacques Adnet and his twin brother, Jean, received their artistic education at the École des Arts Décoratifs in Paris in 1916. 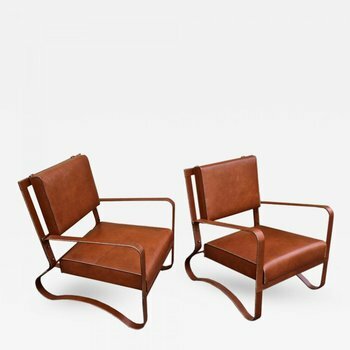 Following graduation, the twins founded their own design firm, Jean & Jacques Adnet, where they would work together for the next four years. During this period, Adnet’s work was largely inspired by the popular Art Deco style of the early era. 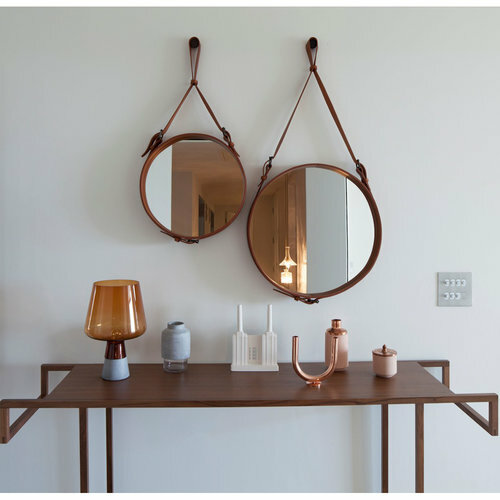 He used it to update traditional furniture in new ways and placed heavy emphasis on materials like leather, metals, mirror, and woods. 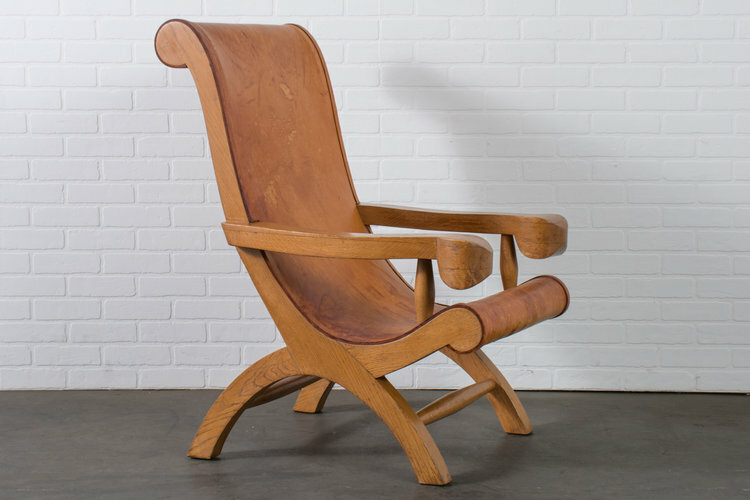 He continued to use luxurious materials and to reinvent traditional forms, but he began to embrace the svelte lines and shapes of modernist design. 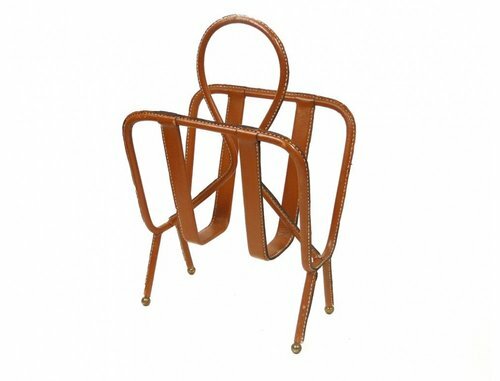 His unique modern style continued into the 1940s, when Hermès commissioned Adnet for nearly a decade’s worth of furniture designs. Adnet’s most famous pieces include the leather mirror, Circulaire, and his table lamp, Quadro VII, which was produced in Italy. 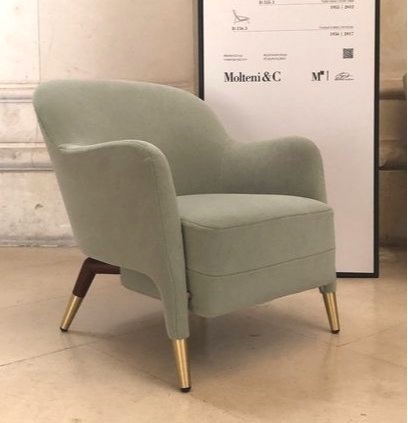 Adnet also renovated and designed several high-profile interiors in the 1940s and 50s, including French President Vincent Auriol’s private apartments, Paris’s UNESCO headquarters, and several luxury ocean liners. 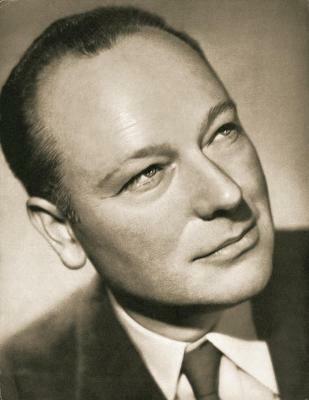 When La Compagnie des Arts Français closed in 1959, he resumed his work as an art school director. In the meantime, tell us your favorite modern designer in the comments below! 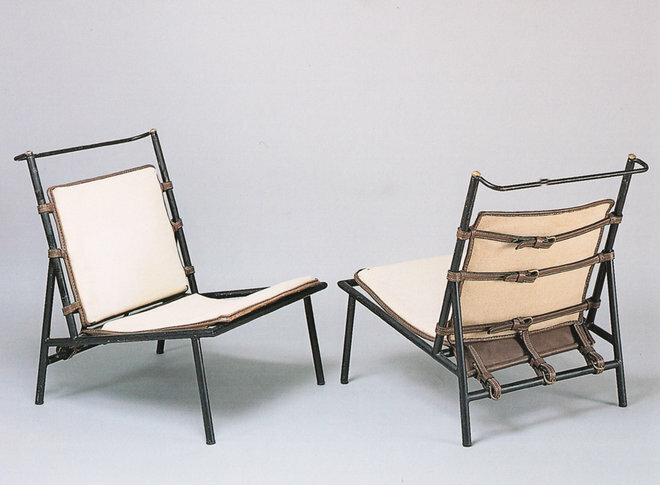 Our featured designer for February played a strong role in expanding modernist design beyond Europe. After being exiled from her native country, she adopted a new home and forever changed the way it would see design. We had the privilege of seeing her work in person on a recent trip to Mexico City! If you missed January’s designer, read here. 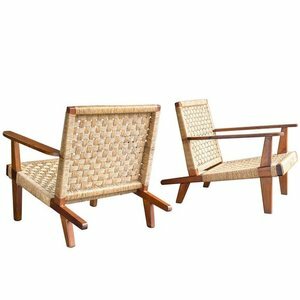 Clara Porset is credited for revolutionizing modern design in Mexico, though she didn’t start there. Born in Cuba to a wealthy family, Porset studied at Columbia University’s School of Fine Arts, the École des Beaux Arts in Paris, as well as the Sorbonne, the Louvre, and Black Mountain College in North Carolina. The latter is where she met Josef Albers, the former Bauhaus designer and educator famous for introducing color theory to modern design. Porset’s time with Albers would largely influence the modern forms of her future designs. In the early 1930s, Porset attempted to return to Cuba to teach and design, but her support of the Cuban resistance led to political exile. She finally landed in Mexico, where she would spend the rest of her career and life. To her great credit, Porset embraced Mexico’s culture and fused it with her work. She traveled around the country, soaking up its craft traditions, art, and culture. When she designed furniture, she kept the existing forms and edited out the ornate details, creating a simplified, modern take on tradition. 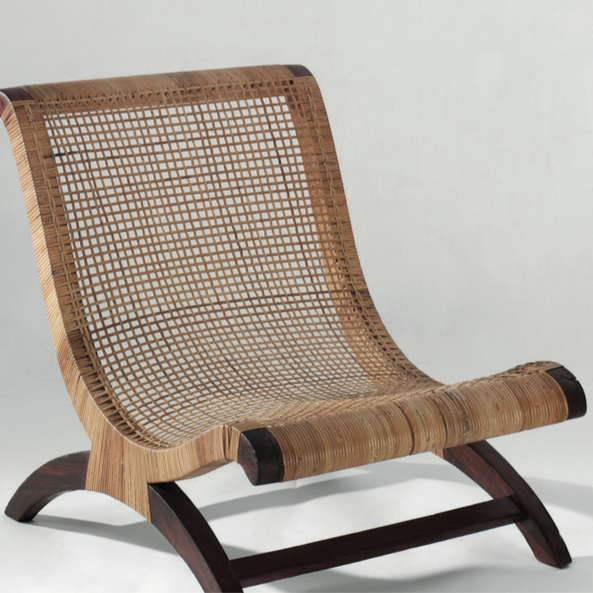 Her most famous designs were her new interpretations of Mexico’s butaque chair, a low, curving lounge chair with history dating back to Spanish rule. 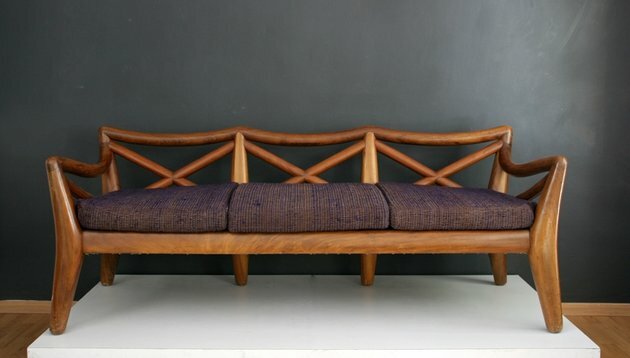 Porset won many design awards within Mexico and received recognition from MoMA’s Organic Design for Home Furnishing contest in 1940. Several renowned architects of the age embraced her work as well, including Luis Barragán. Porset worked with Barragán personally to furnish his own home and many of his architectural projects. We’ll be sharing photos of their collaboration on the blog in the future, so stay tuned! 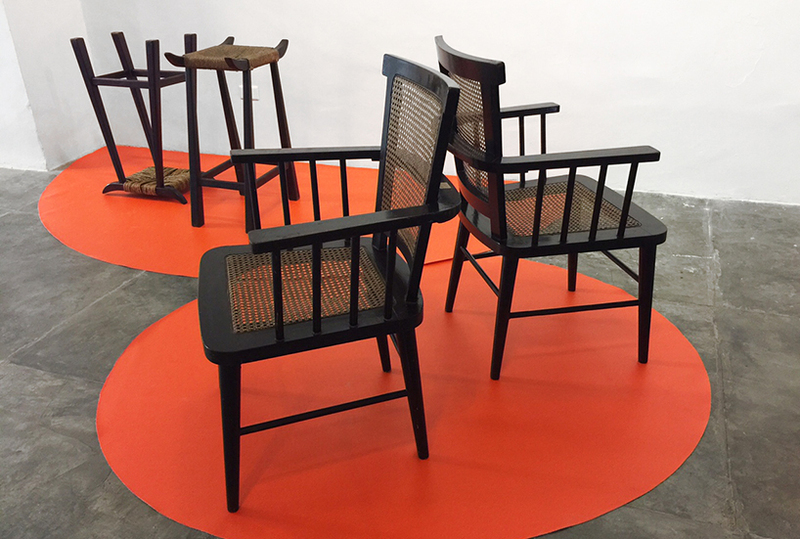 Porset’s lasting contribution to modern design was not only to spread it to Mexico, but also to give it a new flavor, one representative of the Mexican people themselves. 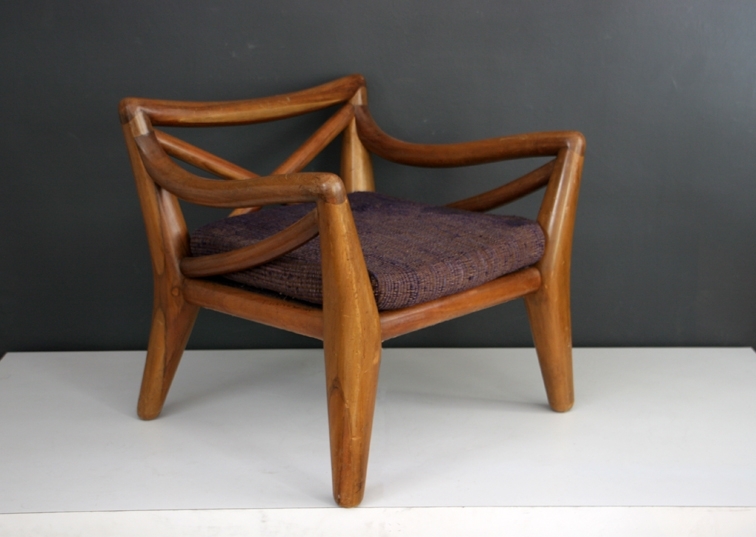 Can you believe it’s been nearly 70-80 years since the Modernist movement started? It was around the 1940s that designers and architects first embraced this style, but it wasn’t called “modernism” just yet. Design’s shift toward clean lines, minimalism, and natural materiality took hold in interiors, furniture, ceramics, and architecture. Although each designer had his or her own unique approach, these were the features that characterized modern design over the following thirty years. 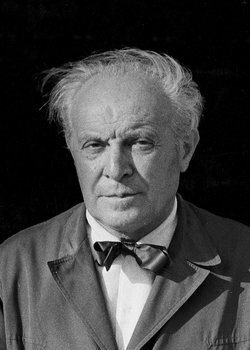 Gio Ponti was born in Milan in the late 1800s and is credited as being the most influential Italian designer of his time. Although he studied architecture at the Politecnico di Milano, his professional career began as the artistic director of the ceramics company, Richard Ginori. There, his initial work was influenced by classicism until 1925, when he transitioned to the Art Deco and Modernist styles. In these years, Ponti coined “forma finita,” his theory that a design is complete when nothing can be added or taken away. 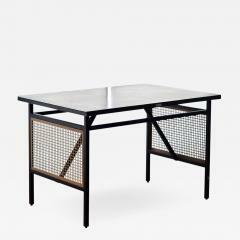 You can see evidence of this concept in his furniture lines, where vestiges of Art Deco’s geometric forms pave the way for modern simplicity. The resulting creative “lightness” of design is uniquely Ponti. His other notable accomplishments include founding the still-circulating architecture and design magazine Domus in 1928, as well as designing the iconic Pirelli Tower in Milan. He is still widely revered in the industry today — we saw his work on exhibit in Paris just last November! 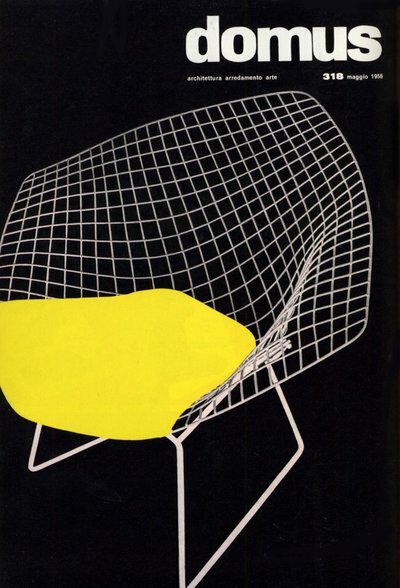 In the meantime, tell us your favorite modernist designer in the comments below!